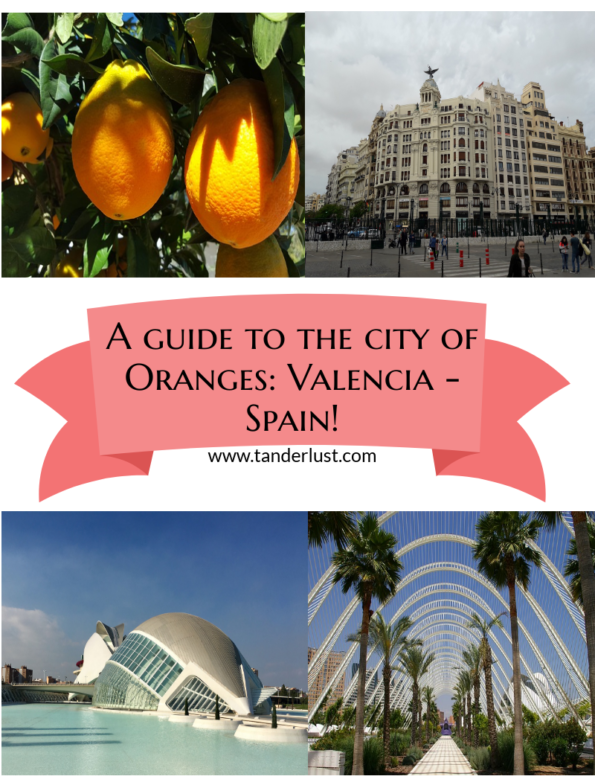 A guide to the city of Oranges: Valencia – Spain! Hello Readers! Yes you read the caption right, Valencia is popular for oranges and also is one of the top exporter of this fruit to different parts of the world. So it will not be wrong to term Valencia as the city of Oranges. 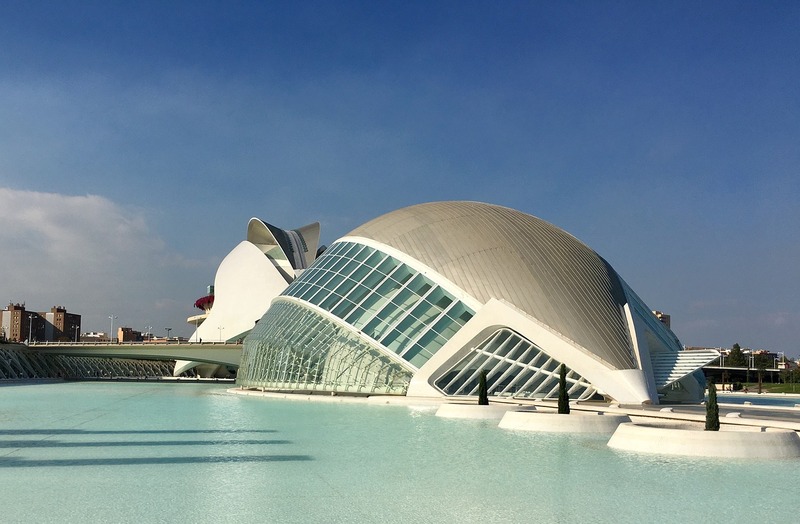 Valencia, as you know, is the third largest city of Spain after it’s famous sister cities i.e. Madrid & Barcelona. It is famous for its Fallas Festival in March, for being the birthplace of paella and of course Oranges. Spanish is widely spoken here however, Locals living in Valencia have their own local language called as Catalan. This museum attracts a lot of visitors especially because of its modern day architecture. This a huge complex consisting of many completely different museums. As the name suggests, Museum of Arts & Sciences is a fun learning museum which let’s us experiment different things with science and also gives you plethora of information on art and history. This usually is something kids will love to visit when in Valencia. Oceanographic on the other hand is home to several species of fishes and other animals from different parts of the world. This aquarium also has a Dolphin show wherein they perform certain tricks in the pool. Further, Hemispheric is an Cinema & Planetarium which shows short movies related to the different natural wonders. Apart from these three main buildings, there are other buildings as well inside this city namely L’Agora, Reina Sofia, Umbracle etc. 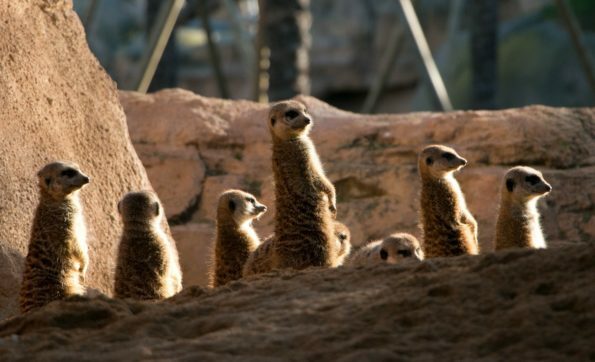 Bio-park is a zoo-park in Valencia, where animals are kept inside their natural habitat and at the same time, humans get to experience animals within their natural habitat. The authorities have abstained from using traditional railings and cages that are common in many zoos, instead they have separated visitors from the animals by way of rivers, ponds, streams and rocks. This has been done with an aim of giving the visitors an experience of the lives of the animals in their natural habitat. IT is a 10 hectare park and You will find many African animals along with a great variety of plants within the bio-park complex. Spain and football are inseparable from each other. Now and then there are several matches taking place in this stadium. Why not visit one of these matches in the stadium sometime? Mestalla is the home ground of Valencia football club and has a capacity of almost 50,000 people and not only that it is the 8th largest stadium in entire Spain. So go and find out why Spaniards love football so much? This is the best way to explore the culture of any city is tot go around different neighborhoods of the city. 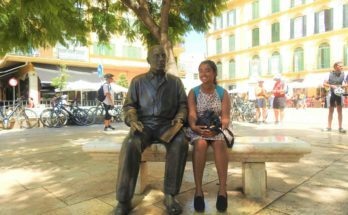 Barri del Carme is one such contrasting neighborhood in this old city center for its interesting mix of people. You will find people from lifetime residents, to alternative types, hippies, gays and lesbians, and other assorted peoples. The neighborhood swells at night with revelers, but please respect the neighbors who live there. 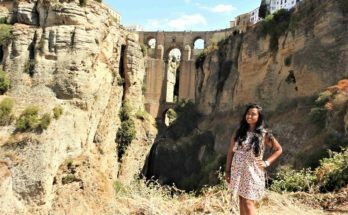 BY ROAD: Valencia is the 3rd largest city & hence is very easy to reach by roadways. It is just 4 hours drive from the capital city of Spain i.e. Madrid and 3.5 hours away from Barcelona. If you are backpacking solo then you can also check out the popular Carpooling service in Europe i.e BlaBla car. It is a great way to have a road trip along with some strangers from your point to the other. Within Valencia you can use their local transport to explore many places. BY TRAIN: Most popular way to travel in Europe between cities is by the train. There are frequent trains from Madrid & Barcelona to Valencia. However, the prices of these inter-city trains are exorbitant. The fastest journey time between Madrid to Valencia is 1 hour and 42 minutes. On an average weekday, there are 18 trains per day travelling from Madrid to Valencia. The journey time between Barcelona to Valencia is 3 hours and 6 minutes. On an average weekday, there are 14 trains per day travelling from Barcelona to Valencia. It is one of the most convenient and comfortable way to travel. BY AIR: Valencia Airport in Manises, also known as Manises Airport, is the tenth-busiest Spanish airport in terms of passengers and second in the region after Alicante. It is the only airport in Valencia which connects several European countries. Connected to this airport is the metro line which will take you to the city center i.e. Xativa Station. 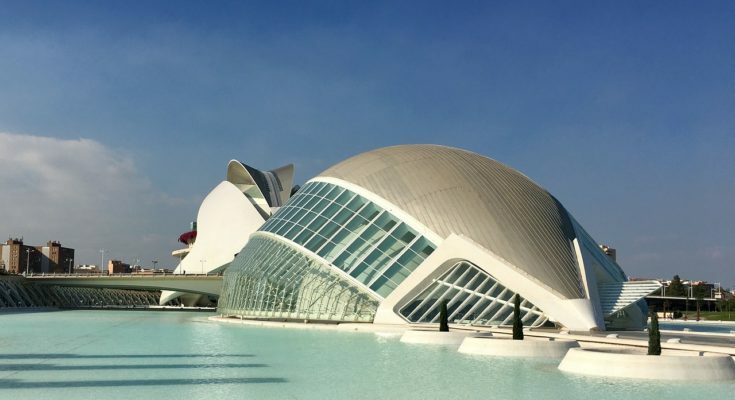 Summer — Valencia is extremely hot and humid with temperatures averaging between 30-40°C in summer. (86—104°F). This is a time when locals are on vacation and you will find many shops closed. Autumn — Autumn is a good month to Visit Valencia. September and October are more active months and the weather permits beach outings. Pavement cafes are still open until around the end of October. Winter — It does not snow in Valencia during the Winter even then beach outgoings aren’t permitted during this time. Spring — The best time to visit would be in Spring. Cafes and restaurants open their terraces and life spills out onto the street once again. This is the time when you will find the city completely lively. 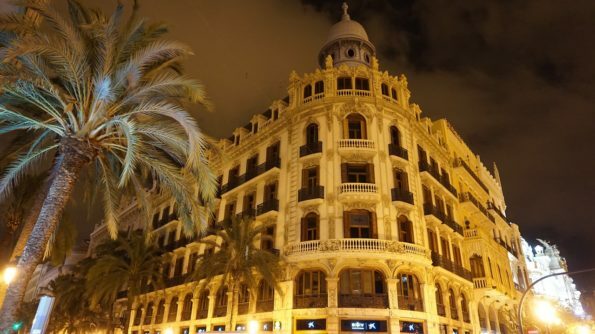 There are plenty of places to stay in Valencia. As you know that I was here on a foreign language course, my place of stay was already arranged. But on exploring the city deeply, I figured it out that the best place would be to stay is in the Old Town as you will not need much transport except to go to the beach. Choose from varied range of low budget to high range of hotels and just book it online. 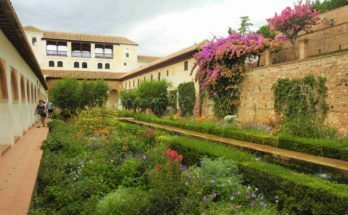 Valencia lies in the mid-range section in terms of accommodation charges for a normal budget traveler. Hostels start from 15-20 euros per person whereas mid-ranged hotels will start from as low as 80-100 euros for 2 persons. Hence, if travelling in pairs/groups it is convenient and reasonable to book hotels & bnb’s whereas hostels are a safe bet for solo travelers on a budget. Also, there are plenty of luxury options for persons wishing to live a luxurious life and lot’s of hotels are located right in the city center. The cost for luxurious hotels start anywhere from 250 – 400 euros. Food outside is mid-ranged. The cost in any restaurant for a complete meal can start anywhere from 15 – 20 euros. If cooking by yourself then this cost can be brought down to almost half. You will find supermarkets almost everywhere and that is definitely the best way to decrease the overall cost on the food. However, remember that in Spain, almost all the shops, including the supermarkets, are closed throughout the afternoon. It is their Siesta time! 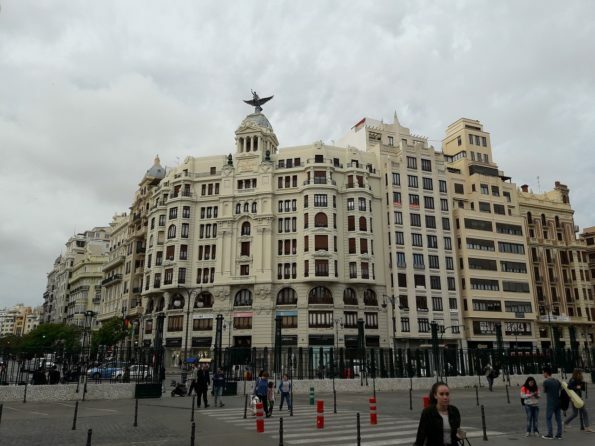 The best way to travel within Valencia is to walk or to use the local transport. The historic center is quite small in size and hence is walk-able. 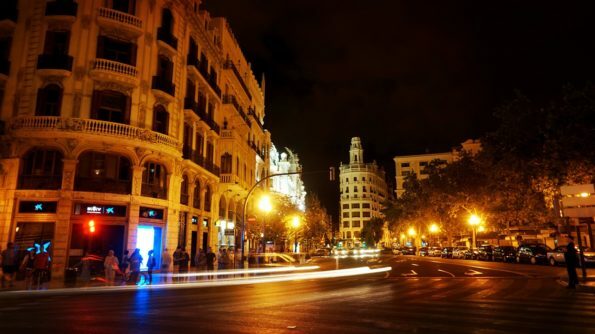 However, you will need public transport if you intend to go to other places which lie outside the city center of Valencia. You can buy a train/bus pass, which is the best & the cheapest way to travel within this city. For metro (subway and tram) and bus (EMT) transport it is possible to buy cards called bonos in kiosks and tobacco shops. These are used for 10 journeys or its multiples. This pass can be reloaded as many times as required in the kiosks and the tobacco shops itself once empty. Also, this is the part where one can save a lot of money on transport! As per this Valencia travel guide, there are plenty of things to do here some of which I have already mentioned above. Most of the places doesn’t require you to pay any entrance charges. 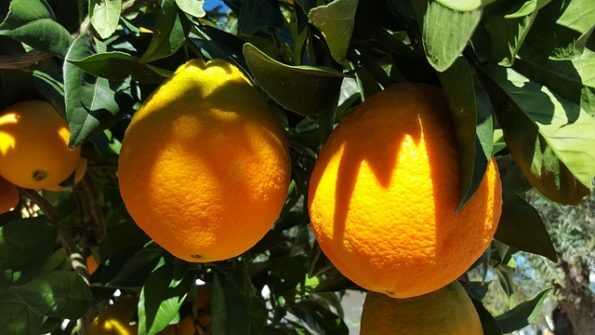 The entire country is more about beaches, mixture of historical & modern monuments, La Paella and oranges ofcourse! Therefore, you need to pay only at certain places and also if you take any other tours. Hence, you can end up saving money on the activities as well. 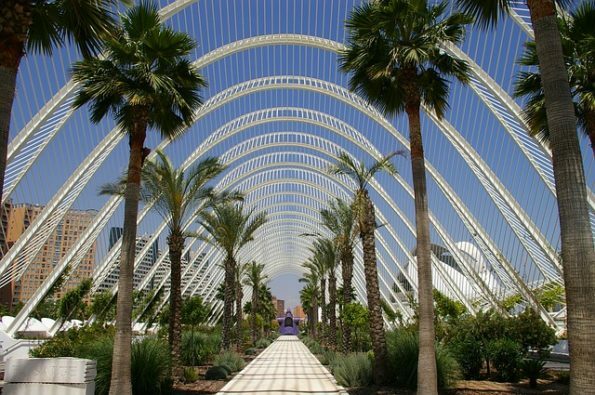 Next Article Offbeat Getaways from Valencia you will be surprised to know!